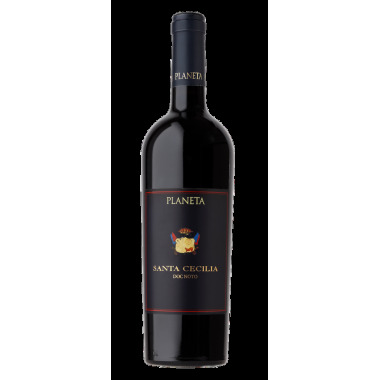 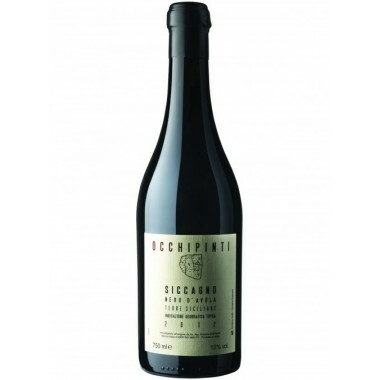 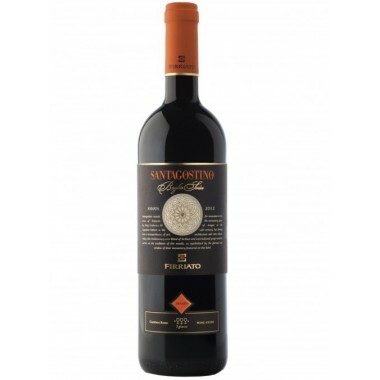 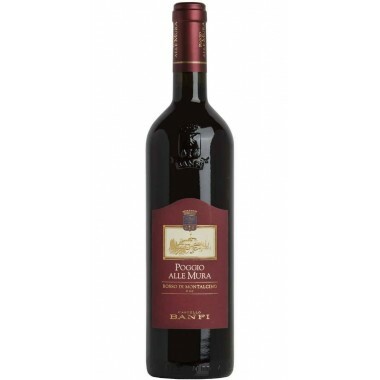 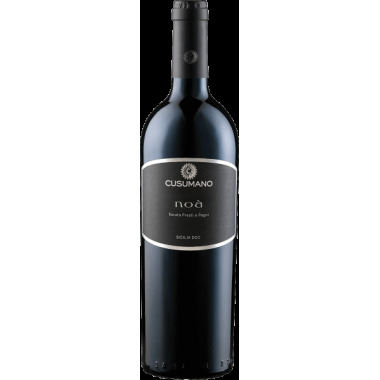 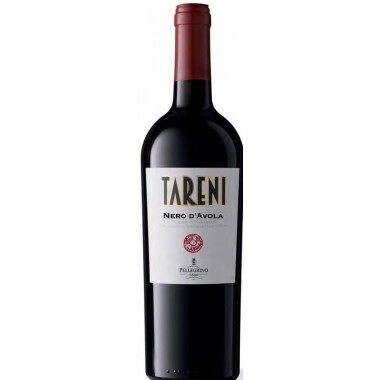 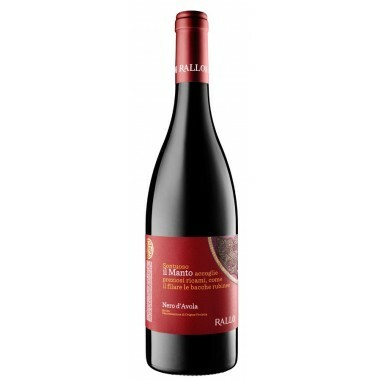 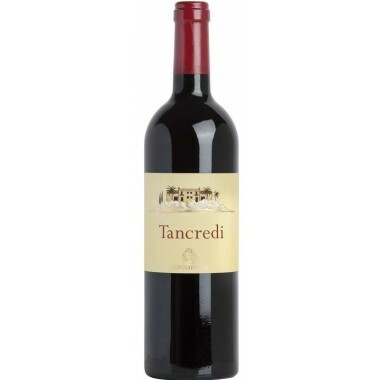 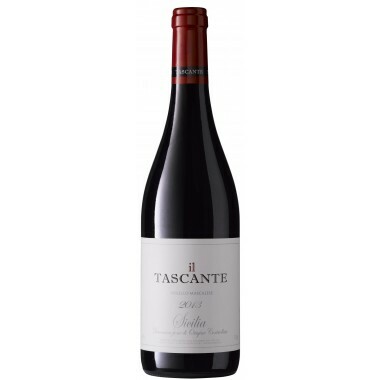 Feudo Maccari 2012 Saia Noto DOC Sicilia On Offer here | Saporidoc UK. 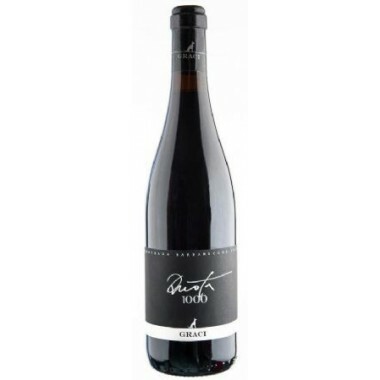 Maturation 10-14 months in French oak barriques followed by another 6 months in the bottles. 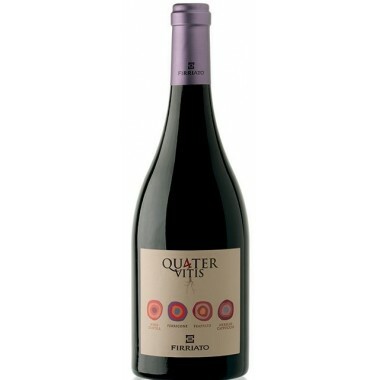 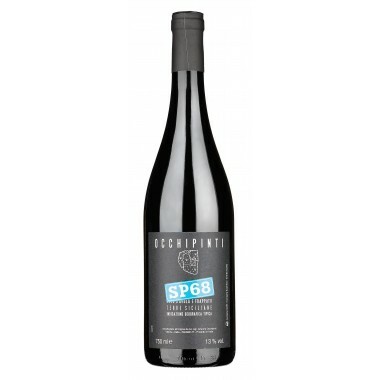 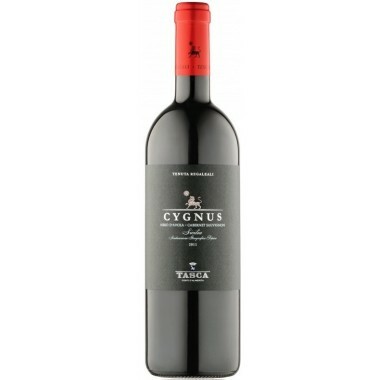 Taste Mature fruit with elegant spicy notes. 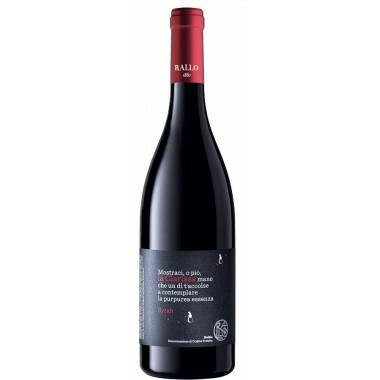 The Nero d’Avola vines for the Saia ruby red wine grow in Feudo Maccari‘s vineyards outside Siracusa and near the sea in Southeastern Sicily at an altitude of 80 m. The grapes were harvested by hand, sorted and destalked followed by fermentation on the skins for 20 days in stainless steel tanks. 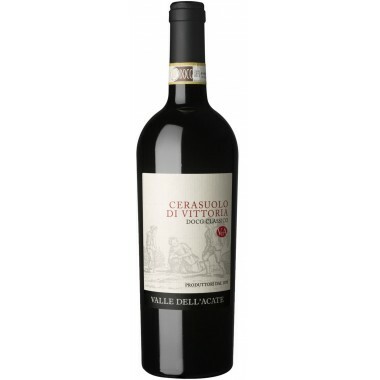 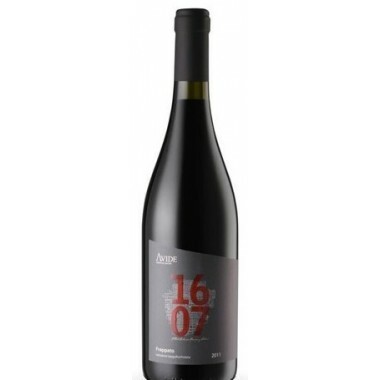 The wine was matured for 10-14 months in French oak barriques. 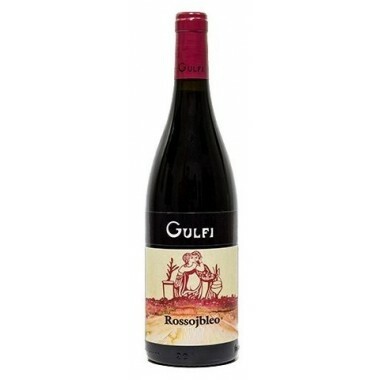 Following bottling the wine was refined for another 6 months in the bottles.